FUTURE FORCES FORUM closely cooperates with relevant expert working groups from NATO, EDA and other international organisations. The members are actively involved in the expert programme, exhibition and other events which gives our exhibitors and partners an exceptional opportunity to personally discuss lessons learned and particular requirements for future military/security applications. Industry presentations during official meetings are also available. Please contact us for more information about your prospective presentation. Representatives of the NATO Centres of Excellence participate in the FFF 2018 events. 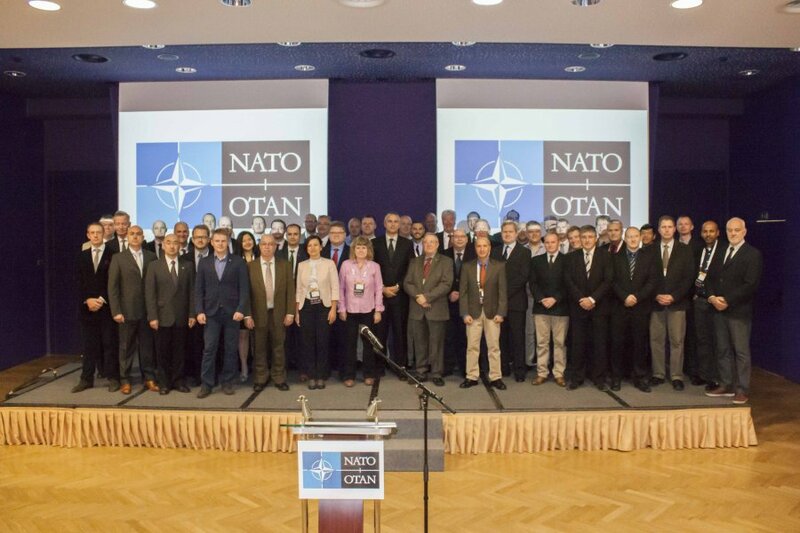 A NATO COE is a nationally or multi-nationally sponsored entity, which offers recognised expertise and experience to the benefit of the Alliance, especially in support of transformation. A COE is not part of the NATO Command Structure (NCS), but forms part of the wider framework supporting NATO Command Arrangements (NCA).